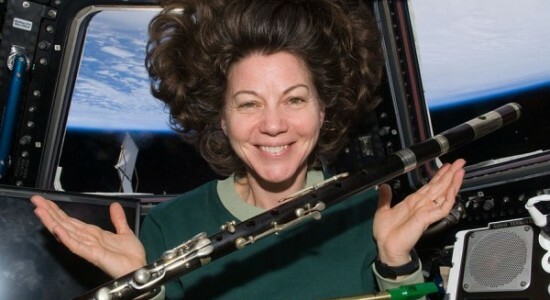 Image: International Space Station Expedition 27 flight engineer, astronaut Catherine “Cady” Coleman, on Saint Patrick’s Day (March 17, 2011) in the cupola in the space station. NASA Photo ID: ISS027-E-005202. Wikimedia Commons, Public domain image.